Get all my mixes here. Check out this site monthly for the latest mixes. All the mixes are for your listening pleasure only and not for commercial use. Click on the respective LINKS to download the mixes. If u need any of the songlist & song title, feel free to email me. 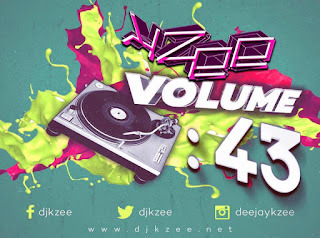 Known by his peers as someone who’s crazily in love with music, DJ Kzee began his passion of collecting dance music compilations when he was 17 years old. His first opportunity to move the crowd came in 1997 at Ridleys in Ana Hotel. It was followed by gigs at at various Europa outlets. His taste for different music styles captured the attention of local clubbers, commanding the tunes with finesse from his console. 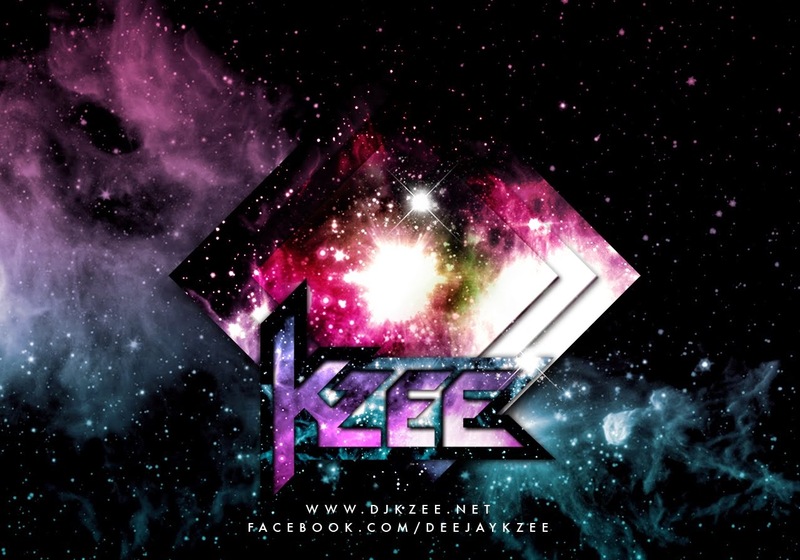 2001 was a phenomenal year for DJ Kzee as he became a resident DJ at the renowned Devils Bar. He took charge of playing at the main nights in the ‘Dance Bar’, where he induced different genres of music including commercial dance, trance and house music. At regular times also, he rocked the crowd with the fusion of R&B and Hip Hop. Word got around on his notable skills and choice of music from the arena to clubbers and to people in the industry. This led to a pivotal 2007, when one of the top local radio station 'Power 98' featured his mixes for several weeks on Saturday nights. This created a phenomenon, where his mixes were requested and posted on blogs and online music media. His mixes made press releases on The New Paper ‘Music’ section in June 2003 and Straits Times ‘Life’ section in July 2007. He rose to greater heights when St James Powerstation stormed into the clubbing scene at the end of 2007, with him becoming a RESIDENT DJ of Powerhouse, one of the main dance halls at St James. He meticulously prepares and delivers his own shows for It's A Girlie Affair (Ladies Night) on Wednesdays, House Music on Fridays, and the crowd favourite ‘Supafly’ on Saturdays. 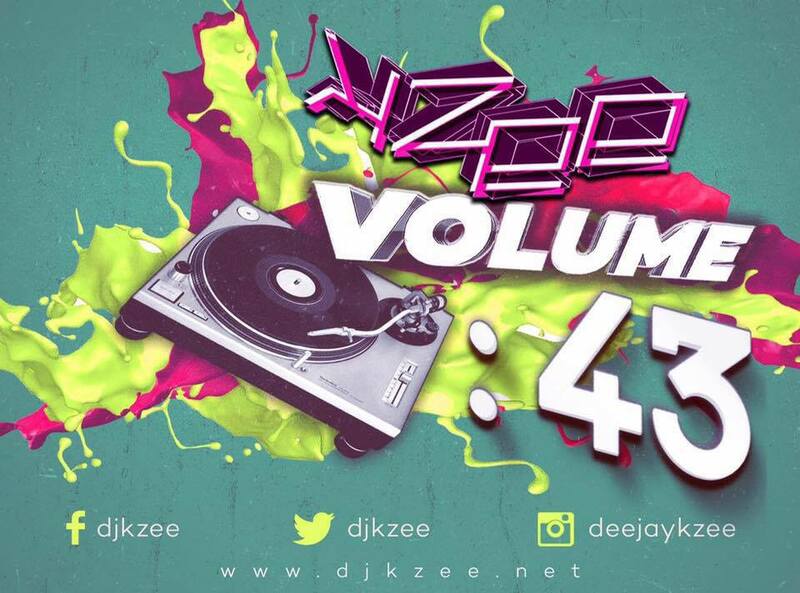 People on the dancefloor will not be disappointed when DJ Kzee goes to the console and rocks the set!